Selah creates opportunities to send you to experience God’s amazing world. We understand that travel is a special experience. In many ways it’s an investment in your life and when travelling with your family you are creating life-long memories. Selah is partnering with Collette to bring this incredible Alpine Explorer Tour by the Glacier Express Train. 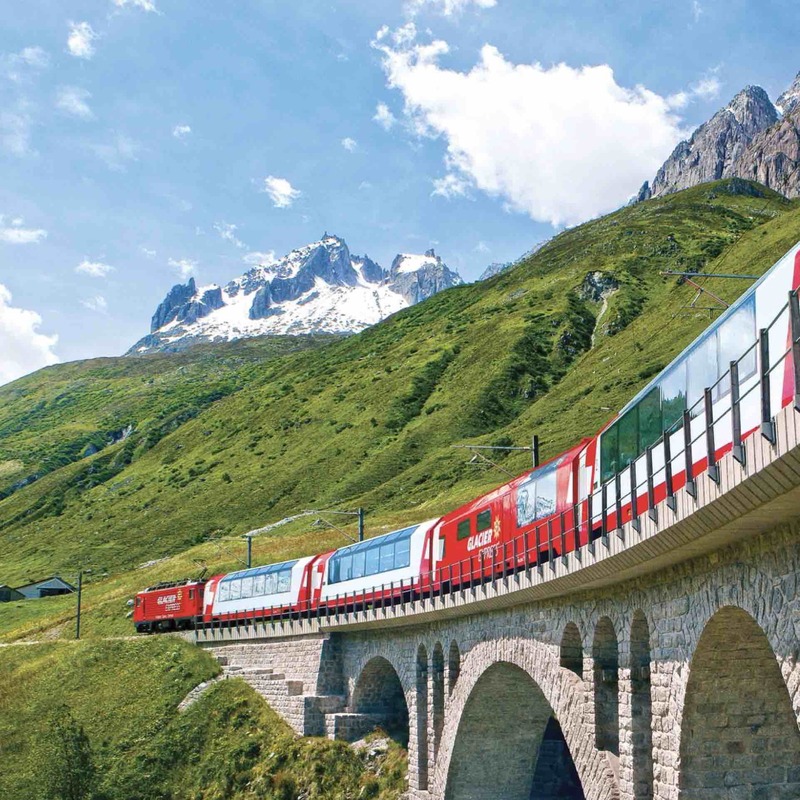 Breathtaking Alpine scenery awaits as you travel through Italy, Switzerland, Austria and Germany. From amazing views to the dramatic Passion Play, experience wonders only found in the heart of Europe. 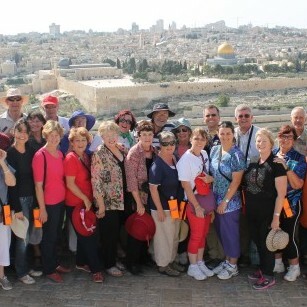 Selah has a range of customised fully escorted tours for Australian Christians to travel on. However the time of year and dates don’t always work so we are pleased to offer you the opportunity to travel on tour through the Holy Land with guaranteed departures every Monday. These tours offer individuals the opportunity to join a tour with travellers from all over the world. Some of the renowned destinations of Holy Land tours include places such as the Old City, Church of the Holy Sepulcher, Western Wall, Temple Mount and Mount Zion and Shepherd’s field. The eventful cities recorded in the Bible form an important part of a Holy Land tour. These include Bethlehem, where Jesus was born, Nazareth, Jerusalem and Jericho. The eventful sites, such as the Mount of transfiguration, the wilderness where Jesus was tempted, the tomb from which Lazarus was raised, the tomb where Jesus was laid and rose again, the river where He was baptized and the Way of grief (Via Dolorosa) where He carried the cross are imprinted in the pilgrim’s mind and help perceive the Bible from a deeper view. 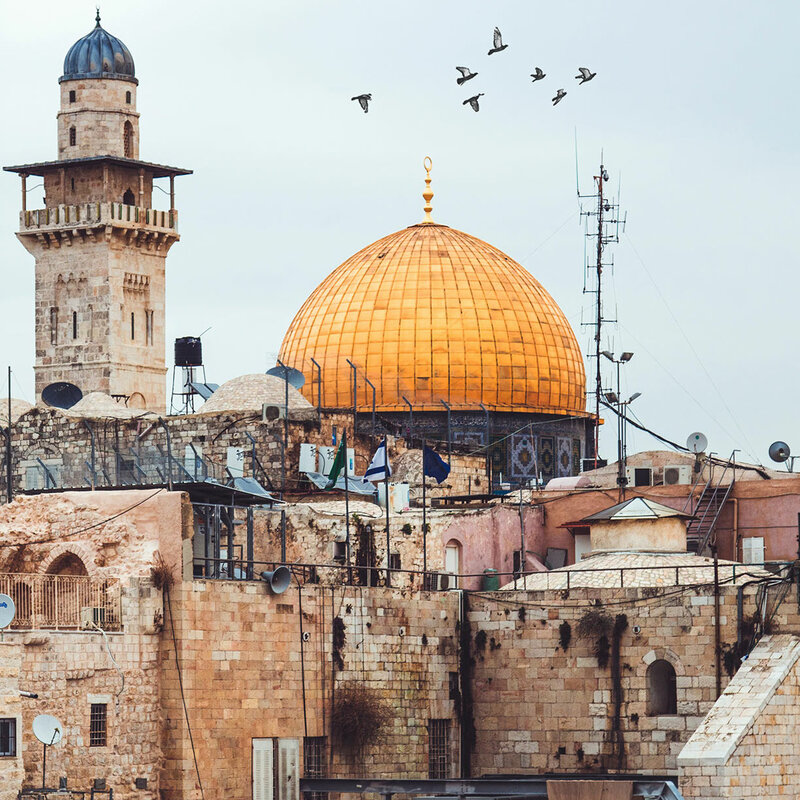 Selah offers a variety of tours to the Holy Land and we believe it is important for you to be aware that this tour is different to our fully escorted tours where we have a spiritual leader accompany the group from Australia. This particular tour is with local guides who are not trained in the Christian faith and whilst respectful of all faiths, their focus will be on the historical, cultural and faith based aspects of the sights visited without a particularly spiritual aspect. Other passengers will be from different countries and may also have different faiths and beliefs. We want to alert you to these differences in order to manage your expectations and ensure that you enjoy the tour fully. If you would like to find out more about escorted trips managed by Selah with a Christian tour leader, see our range of tours. Spend Christmas 2019 in the place where it all began on this Guaranteed departure tour. Below is the itinerary of our Christmas tour of the Holy Land that has been designed to include all the main attractions of Israel as well as celebrating Christmas Eve and Christmas day in Bethlehem and Jerusalem. Be a part of our special Holy Land Christmas tour. Spending Christmas in the Holy Land will be an unforgettable experience. Sail through Central Europe's splendid capitals and charming towns in Hungary, Slovakia, Austria and Germany inlcuding tickets to the Oberammergau Passion Play. Sail through Central Europe’s splendid capitals and charming towns in Hungary, Slovakia, Austria and Germany. 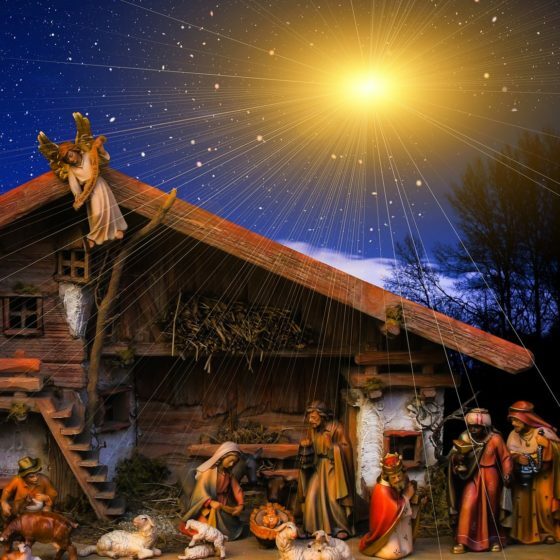 Then travel to the Bavarian village of Oberammergau for the performance of the Passion Play. Performed once a decade, the Passion Play is a stunning theatrical event with a history dating back to 1634. The perfect blend of adventure, relaxation, and inspiration, this is truly a once in a lifetime experience. The river cruise begins in Budapest, then sets sail for Bratislava, the Slovakian capital. Continue to Vienna, the world’s most livable city before continuing to Linz and the cobblestones streets of Passau. After docking in Innsbruck you will have 2 nights there before driving to Oberammergau for the Passion Play performance. Continue to Munich for the conclusion of the tour. 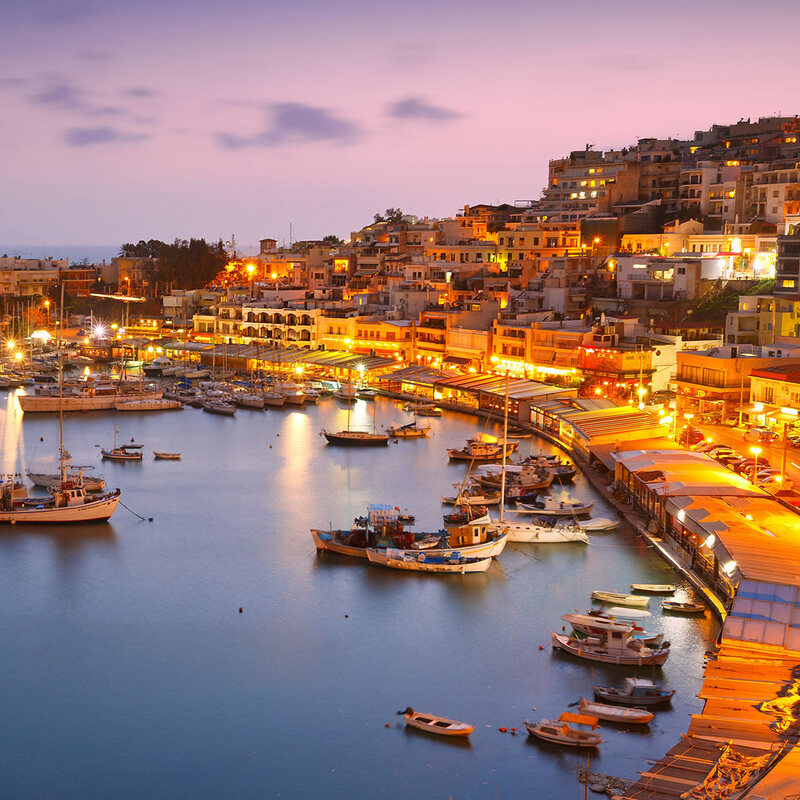 Join us on an authentic trip of Greece exploring the ancient sites of Athens and visit the island of Crete where we will connect with God’s heart for family and community through food. We will start in Athens where we will spend some time in this ancient city visiting the acropolis and Parthenon Temple. 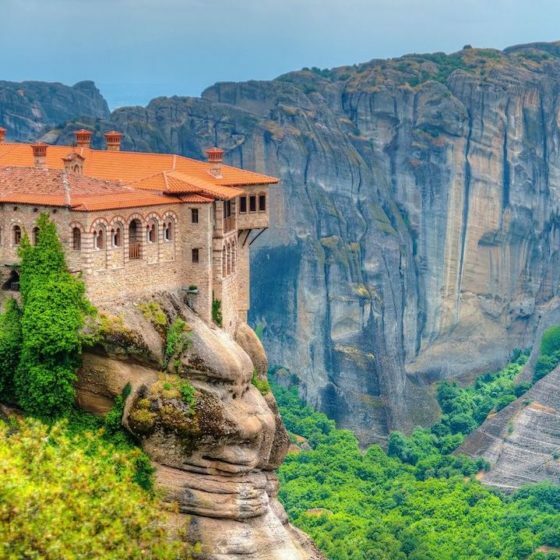 Other sites will include Mars Hill where the Apostle Paul famously spoke during his time in Athens and a visit to the ancient city of Corinth. 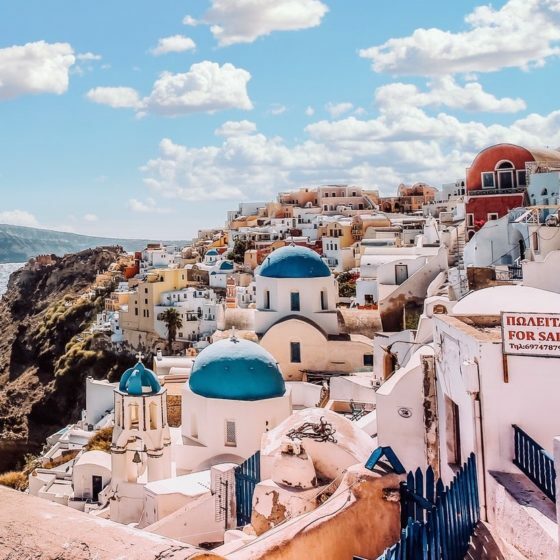 Join Pastors Troy & Edwina Blar following the Footsteps of the Apostle Paul and John, reliving their gospel ministry through Asia Minor, now modern day Greece and Turkey. Finish the tour with tickets to the 2020 Passion Play in Oberammergau, Germany, an event only held every 10 years. Following the footsteps of Apostles with an amazing tour in Greece and Turkey ending in Oberammergau for the 2020 Passion Play. The Protestant Reformation is a movement that has shaped Christian faith and life in ways that remain critical and relevant for today. We invite you to participate in a unique tour which will enable you to engage with the vital biblical truths rediscovered at the Reformation as well as experience the world famous Passion Play in Oberammergau. Discover the life and work of great heroes of faith such as Martin Luther, John Calvin, Johannes Gutenberg, and Ulrich Zwingli, and be inspired and encouraged in your own faith. The tour commences in Germany’s vibrant capital city of Berlin. 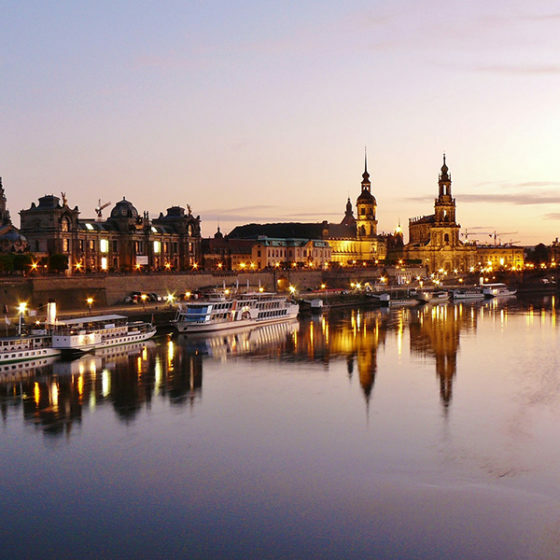 The following days will be spent exploring the picturesque and historic Luther towns of Wittenberg and Erfurt, as well as enjoying a relaxing morning cruise on the beautiful Rhine River. After some shopping in the medieval town of Rothenburg we will visit the fascinating city of Nuremberg, site of many important events associated with World War 2. We will then travel to Oberammergau for the Passion Play ( a play that is only held every 10 years and has been running since the 1600s). Continue to Switzerland to experience the history and beauty of Zurich and Geneva, key cities for the Swiss Reformation and the work of Calvin, Zwingli and the Anabaptist movement. This 14-day tour is a great opportunity to see the historical sites of Turkey that are glorious! 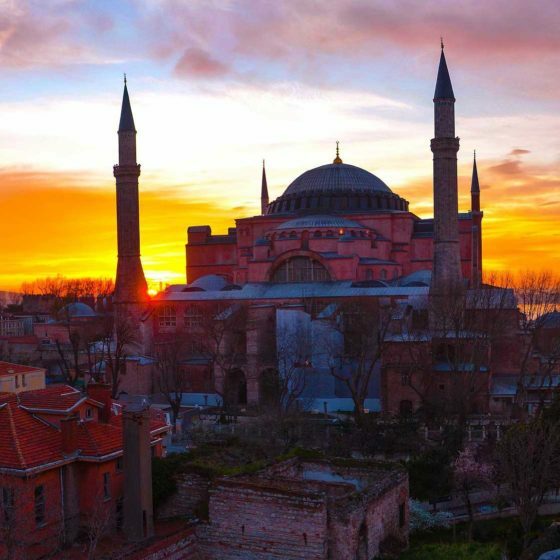 Staying in first class hotels, and travelling with a private air-conditioned coach, this tour starts in Istanbul and takes you around the highlights of Turkey at a generous pace. The tour includes visiting Gallipoli, walking the marble streets of Ephesus, sightseeing the lime cascades formed by hot mineral springs in Pamukkale and so much more. With local tour guides that are passionate about their countries history, this is a very convenient and cost-effective way to travel Turkey. Maximum of 34 passengers on any tour. Departs every Thursday from April-October except 4 April, 20 June, 11/25 July, 8/22 August and 31 October. 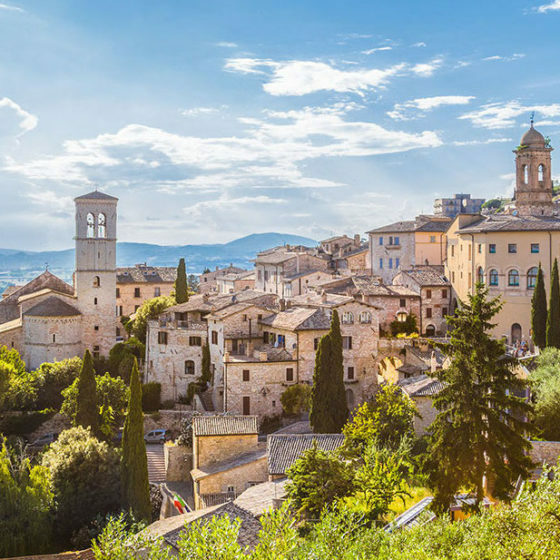 Tread up the stone steps and down the grand boulevards of Italy’s capitals – the pavement café culture, enchanting Renaissance frescoes and incredible feats of classic architecture are all must-see highlights of this leisurely jaunt through the cities of Rome, Assisi and Venice. Explore the centuries-old Rialto food market, admire the embrace of Bologna’s Kissing Towers and enjoy 3 glorious nights in a Tuscan Villa. Continue through to Austria and onto Oberammergau to experience the once in a decade Passion Play. An experience not to be missed. 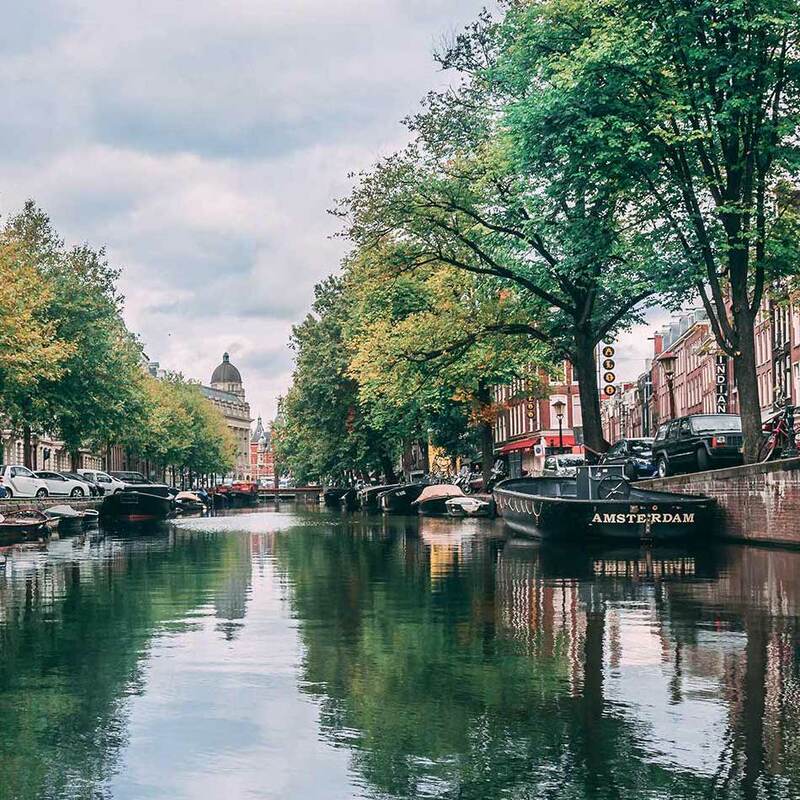 Join Ken & Danielle Allen on a Reformation tour through Netherlands, Germany & Switzerland accompanying the Oberammergau 2020 Passion play experience. Take a pilgrimage to where it all began, walk where Jesus walked, take a cruise on the Sea of Galilee. Visit the Old City of Jerusalem and enjoy sweeping views from the Mount of Olives. Visit the Church of the Nativity in Bethlehem. Visit the ancient “Rose Red city of Petra, carved from multi hued rocks and admire fortresses from the Crusade period. New Exciting Catholic Tour for individuals to join. Tracing Jesus’ footsteps. Join us on a unique and spiritual, once in a life time voyage to the Holy Land specially crafted to cater to Catholic individuals. Daily Holy Mass included. Set departure dates through to the end of 2019. Discover the magnificent Holy Land with us. This tour is operated in conjunction with Vered Hasharon Tours and is not an exclusive Selah tour and there is no leader accompanying from Australia. 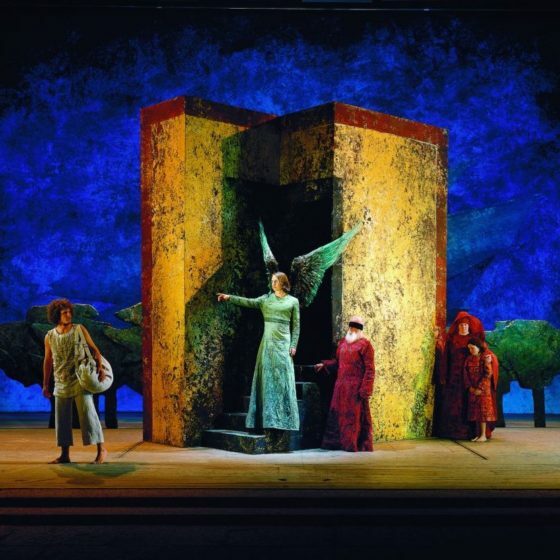 Here’s a fantastic opportunity for independent travellers to attend the once-a-decade renowned Oberammergau Passion Play. The play itself is a powerful and deeply moving religious experience. There is a rich 400-year history surrounding the small village in Bavaria fulfilling the vow to God to perform the Passion Play. Our tour is designed to help us better appreciate this context and join in our thanks to those offered by all the generations that have gone before us. This tour also takes advantage of the European spring and summer season, with the beauty and warm weather. 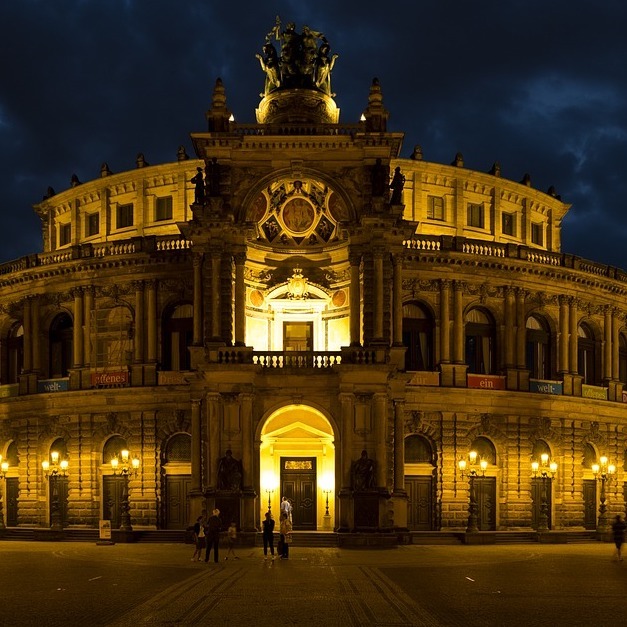 There’ll be plenty of time to enjoy some of the great German-speaking cities of central Europe – Berlin, Dresden and Vienna; experiencing the life, culture, religion and history of these cities. There are 3 departure dates you can choose from:; 14-17 June (only 6 rooms left) & 14-17 July 2020 & 7-10 August 2020. A journey to the centre of the Reformation. 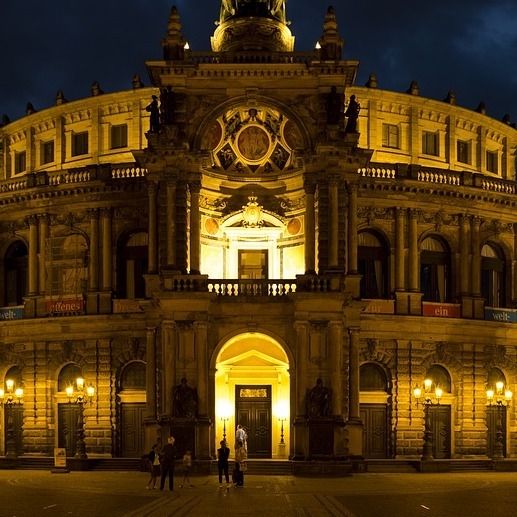 Follow in the path of Martin Luther and the Reformation, on your 11 day tailored trip through the Czech Republic and Germany. Your pilgrimage will take you to Wittenberg where Luther posted his 95 Theses, and many other sites culminating in Mainz where Luther stood before the Diet of Worms. This tour is operated by Trafalgar Tours and Selah has 10 places on the tour. 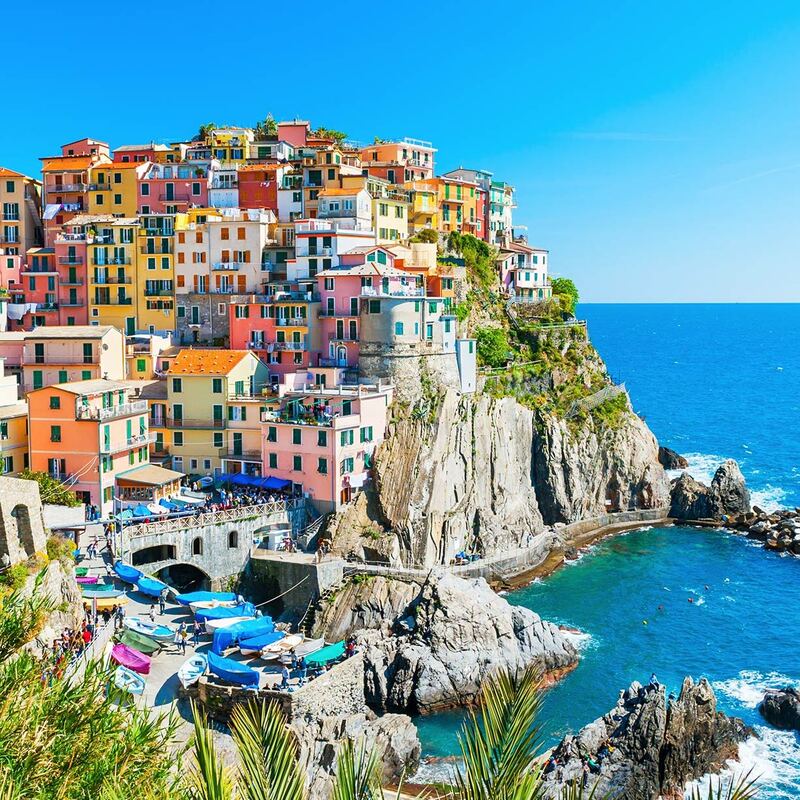 Join us on an authentic and rustic trip of Italy exploring the faith journeys of the early saints with God’s heart for family and community through food. We will visit the sites of Rome, spend time in the beauty and charm of Assisi learning about the faith walk, lifestyle of worship and love of St Francis and St Clare as well as connect with locals. This will be followed by time at a Sanctuary in the Italian hills before making our way South. We will arrive in the Tuscany region, our stay for the next 5 days on a ‘Foodie Retreat’ led by Sophie Stokes of ‘In Sofia’s Kitchen’. This trip has been created to bring a mixture of discovery, reflection and food adventure combining the delights of Italy. Our time in the Tuscany region is filled with cooking workshops, food walking tours and learning from the locals. You will get a chance to explore, taste and have a go yourself. If you love provincial country living, deliciously good food and immersing yourself in another culture this will be for you. The Reformation was a time when the great truths of Justification by Faith alone, and the Bible as the Word of God, were rediscovered by Christians throughout Europe. 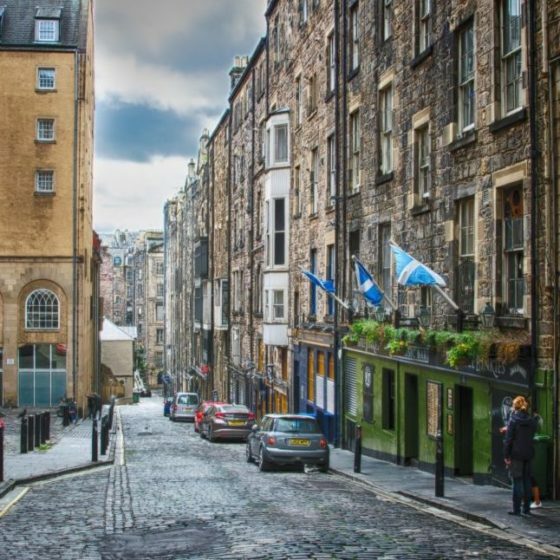 This tour will explore how the Reformation spread to Scotland and England in the 16thCentury, how it led to the Evangelical Revival in the 18thCentury, and how it continues to have an impact in the global church today. 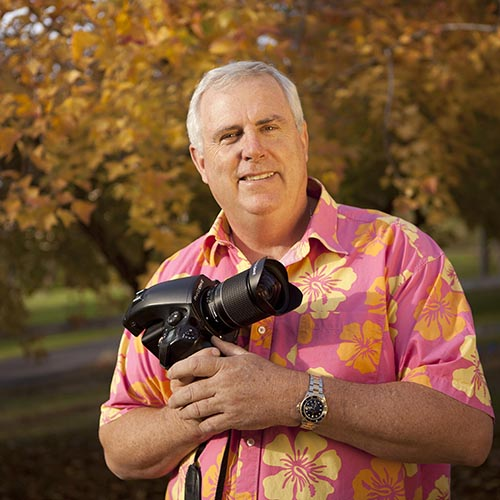 Join famous photographer Ken Duncan on this outstanding tour. Experience and photograph an incredible part of the world so rich in history and culture. Ken has hand-picked locations after much research and will ensure you are at the right locations, at the right time of day, for the best light so you can capture amazing photos. The primary focus of this workshop will be landscape photography. Ken will be on hand all day every day; photographing right alongside his fellow travellers and helping them to achieve the best possible shots. He is very generous with his time and expertise. If you are interested in travel and photography and you love adventure, sign up now, before it sells out. Join Rev Tim and Merridie Costello on a journey of history, theology and fellowship through ancient Greece and Turkey. Inspired by the missionary journeys of the Apostle Paul, we will spend Easter Day at Mars Hill where Paul famously spoke the gospel to those worshiping an unknown God. The book of Acts will come to life, and we have no doubt that you won't read it the same way again. So why not join us? Join Rev Tim and Merridie Costello on a journey of history, theology and fellowship through ancient Greece and Turkey. Inspired by the missionary journeys of the Apostle Paul, we will spend Easter Day at Mars Hill where Paul famously spoke the gospel to those worshiping an unknown God. The book of Acts will come to life, and we have no doubt that you won’t read it the same way again. So why not join us? 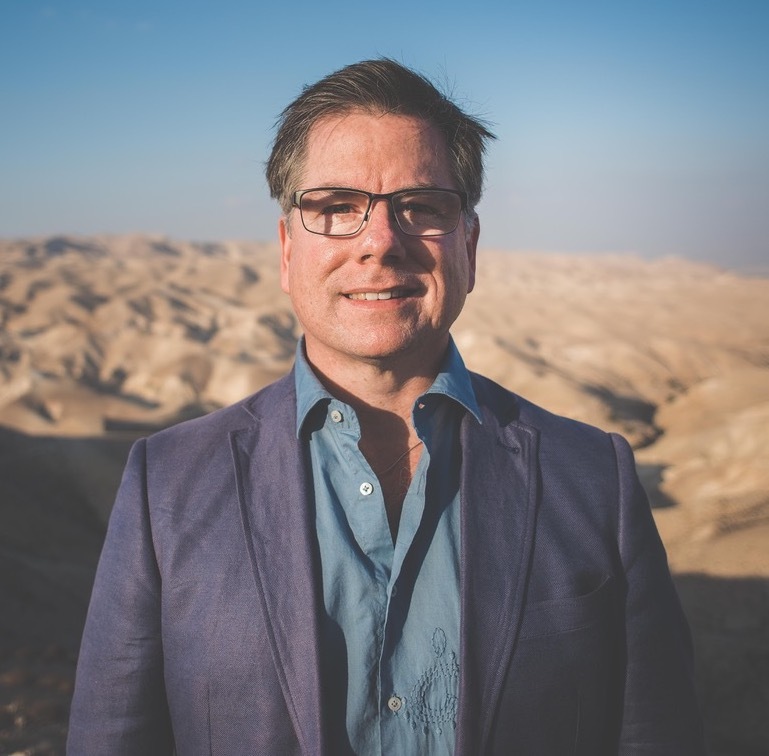 Join author and historian John Dickson on a journey throughout the length and breadth of modern Israel—from the Dead Sea to Lake Galilee, from the Jordan River to the Mediterranean. We will investigate the key sites of Jesus’ life, explore his cultural background, separate fact from fiction, and piece together how a peasant preacher changed the course of history. What really happened in first-century Galilee and Judaea? 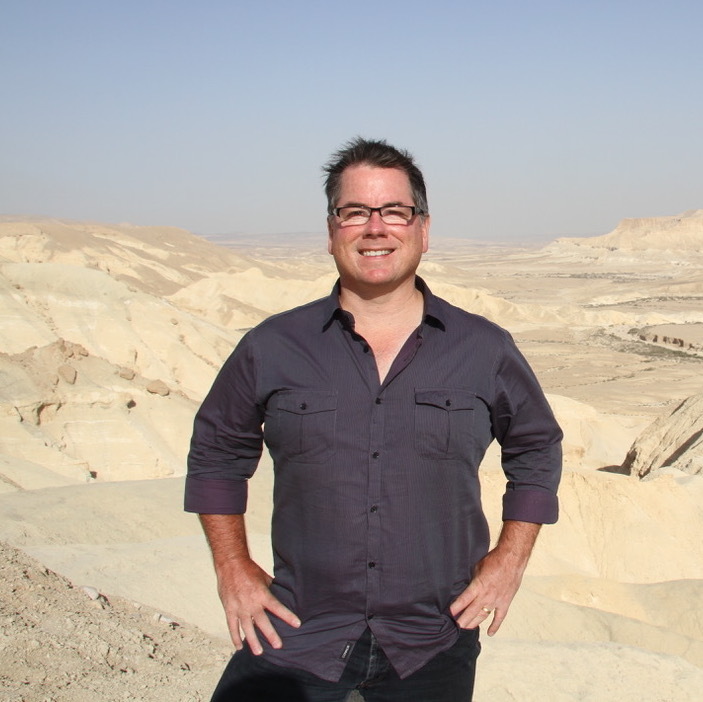 Join author and historian John Dickson on a journey throughout the length and breadth of modern Israel—from the Dead Sea to Lake Galilee, from the Jordan River to the Mediterranean. We will investigate the key sites of Jesus’ life, explore his cultural background, separate fact from fiction, and piece together how a peasant preacher changed the course of history. What really happened in first-century Galilee and Judea? 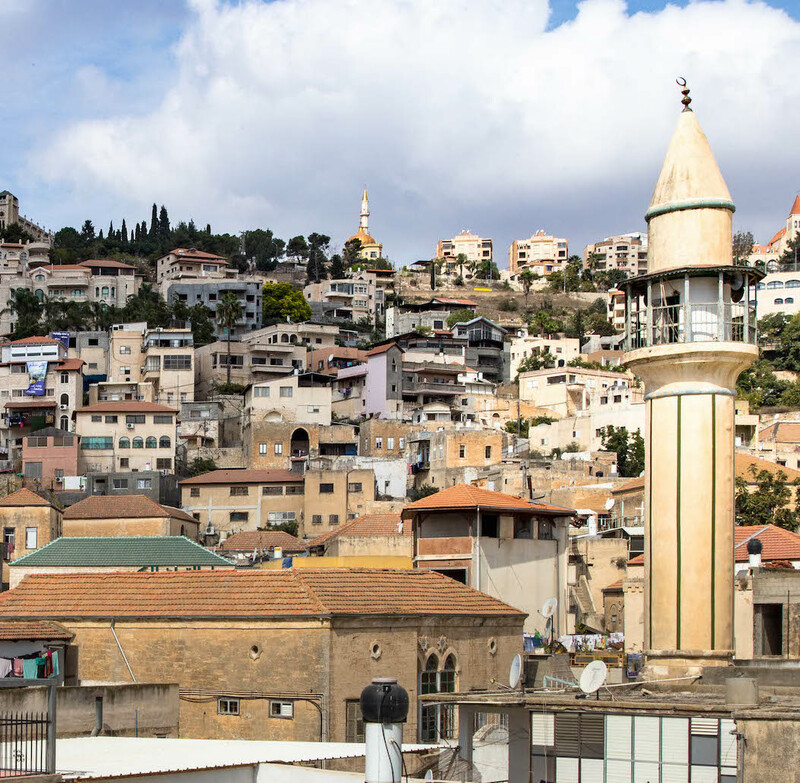 Join author and historian John Dickson on a journey throughout the length and breadth of modern Israel—from the Dead Sea to Lake Galilee, from the Jordan River to the Mediterranean. We will investigate the key sites of Jesus’ life, explore his cultural background, separate fact from fiction, and piece together how a peasant preacher changed the course of history. This Premium tour includes accommodation at some of Israel’s most significant and historical hotels. including the David Citadel Hotel, the Setai Sea of Galilee Hotel and the wonderful American Colony Hotel that houses a rich and beautiful Christian history. We have worked tirelessly to put together tours that are right for you. We have a variety of options including a mixture of fast paced to relaxed paced tours. Some of our tours have an option for daily devotions and all of them have pauses for ‘selah-moments’ sprinkled throughout the tours. By providing an opportunity to travel with like-minded people, you’re very likely to connect with others that make your travel an enriched experience. With over 25 years of travel experience, Lisa Tarzia, Managing Director of Selah, has carefully crafted the itinerary of these tours.